Maybelline Lash Sensational Mascara was causing a stir online when it came out which got my curiosity going, so I picked it up when I was at Ulta recently. Now I have to say, I haven’t had the greatest luck with Maybelline mascaras in the past. In fact, I think Great Lash, which everyone seems to hail as the best inexpensive mascara in the world is absolute crap, but that’s just my opinion. But I took a chance on this one because Nicole from Young Wild & Polished loved it and pretty much everything she loves, I wind up loving as well. Lash Sensational Mascara comes in the shade Blackest Black in both a regular and a waterproof formula. It has a “patented fanning brush” which has 10 layers of bristles to help capture and fan-out every lash. The brush is slightly curved so it works great with the shape of my lashes and you know I love me a rubberized brush! This is two coats on top of my lashes (yes I used a lash curler before-hand.) 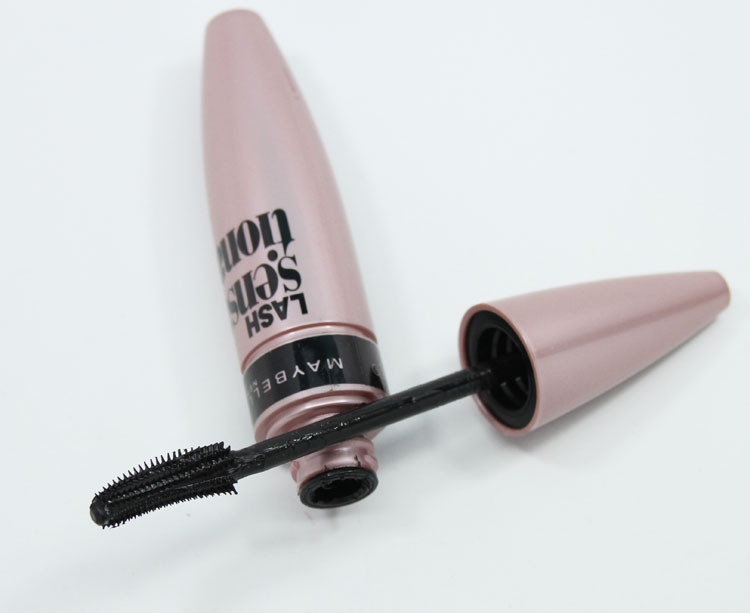 I really like it because it’s clump-free, smooth, jet black and layers really nicely making my lashes both longer and thicker. I never have any issues with it flaking off on me either. I also love that it doesn’t dry to a super stiff crispy feel. I do think it does a nice job of helping fan out my lashes and getting to all the little hidden ones. 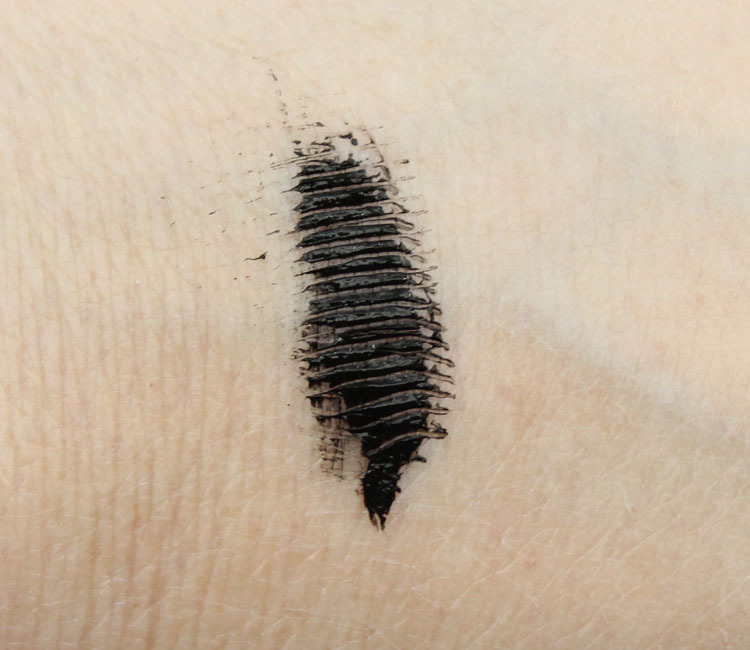 This is super easy to get at any drugstore and it’s inexpensive to boot, so it’s definitely worth checking out. If I can find a great mascara without spending more than $10.00 I’m happy because they need replacing much more often than anything else. Have you tried this one yet? Are you a fan? I actually got this for free from the Target Beauty Concierge and I love it! Maybelline mascaras do not get along well with my eyes. I always have burning and watering and there is just something in their formula that bothers me. And they smell funny/odd. I am not a fan of Great Lash either and I don’t understand the raves. You used 2 coats of mascara? It doesn’t look like it at all. That really doesn’t clump. I have always been a L’oreal mascara fan, but recently I discovered Jordana Best Lash Extreme and fell hard for it and it is bargain priced. You might like it too. I used to use L’Oreal many years ago all the time. They have great ones. This truly is a great mascara. I’ve been using it for over a month now and I still love it! Good stuff for a drugstore one, right? Check it out, it’s definitely worth it. I picked this up on a whim and I’ve been loving it! Great option for the price point. 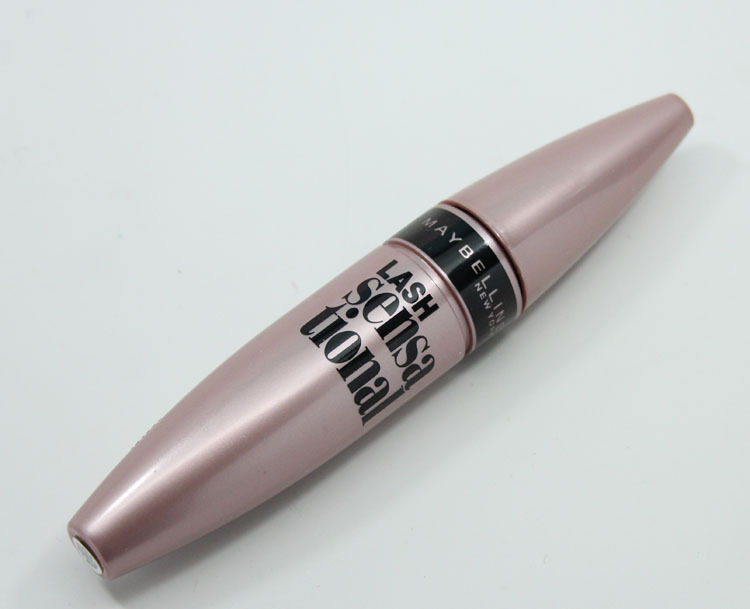 I agree, I love this mascara and also I think it’s a great dupe for the benefit roller lash! (for me anyway) 🙂 Happy St. Patricks Day Kelly! I really like this mascara! It really holds the curl for me when I curl them first. Been wearing it non stop lately! I agree Great Lash is a piece of crap. This one looks good though. I would certainly give this a look since it does thicken the lashes as well. Thanks for the review. And, I have to agree that Great Lash isn’t so great! I’ve just bought it this evening with a 25% off coupon code and I hope I’ll like it! I have this one, it’s OK. It tends to get all over my eye area during application. I prefer L’Oreal mascaras. FYI…. I HATE Great Lash as much as you do! You are not alone!!!! I also do not see what the Great Lash hype is all about. While your lashes look awesome, I HATE HATE HATE these kinds of wands. For me, no brand or configuration works without globbing the mascara on and looking like a hot freakin mess. Great Lash is, hands down, the most awful mascara I’ve ever tried. I’ll give this one a try.